It’s ironic. Some of the exhibitors I talked to said there were too many international inquiries, not enough domestic, while others said, “where are all the international visitors?” When you’re standing for three days in a booth, you have a right to dissenting opinions. There appears to be more kids at this show, generous–sized food samples and a lot of hoopla. There are the Hooters girls; Tilted Kilt servers in plaid, midriff–baring outfits and the new RazzleDazzle hair stylists in red–satin bustiers–if you like that kind of stuff. The Liberty Tax mascot, Lady Liberty, has some competition from sister brand Siempre Tax’s rising star, the sun, but I give Liberty kudos for wearing green makeup and glitter on her lips. Every word she speaks for days after an appearance are sparkling, she admits. I didn’t find the quirky concepts I have at previous expos–Pet PeePee and a Czechoslovakian mail–order bride franchise (I miss those days)–but IFE was sandwiched between auditions for TV’s “The Voice” and a medical marijuana business expo. 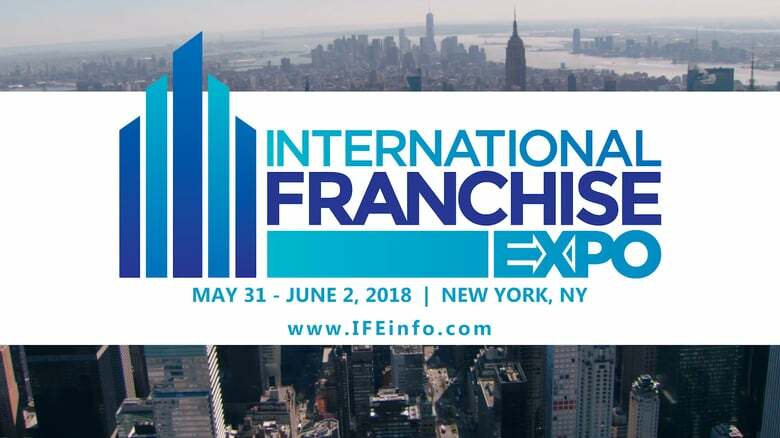 I spent most of my show hours in educational sessions talking about the franchisor–franchisee relationship. It helps to have strong companies onboard: Fazoli’s, Liberty Tax, Dream Dinners, Primrose Schools, Fastsigns and Native Grill & Wings, plus Legal Eagle Lane Fisher. Experts Marketing played into the theme of the convention center also by hiring a musician to entertain attendees. On the other side of the convention center was a long line of contestants trying out for the next season of “The Voice.” We could have all gotten together: Sponsor IFA could have learned how to get its voice heard on Capitol Hill and all those food samples would have been apropos for the cannabis attendees with the munchies.